Kevin Morby rose to fame as bassist in the folk rock band Woods and as the co-founder of The Babies. 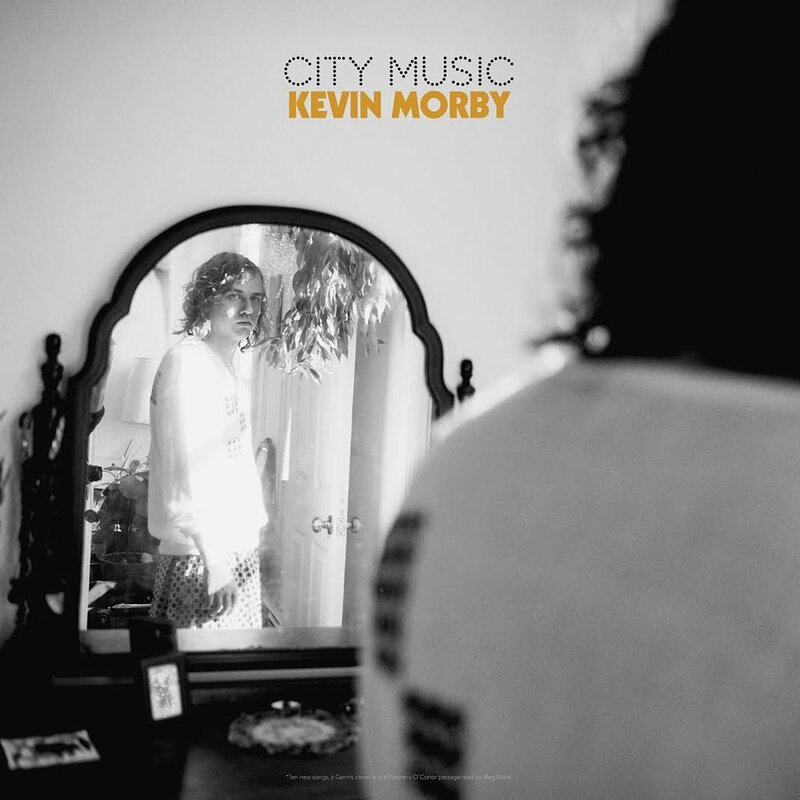 It’s the one year anniversary of his fourth studio album City Music; it was released on June 16, 2017. He describes the album as a “listless wanderlust” and an ode to the vibrant rush of city living. Go help him celebrate City Music‘s birthday. Gateway City Arts, 92 Race St., Holyoke.